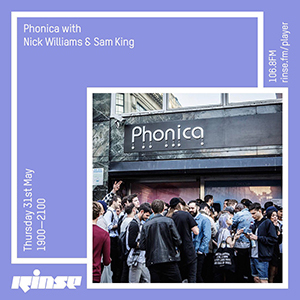 Phonica is back for the second time on Rinse FM, this time hosted by trusty team members Soho & Nick Williams. Stream and tracklist right here. In case you missed it, you can now listen back to the October edition of Phonica’s Rinse FM show. 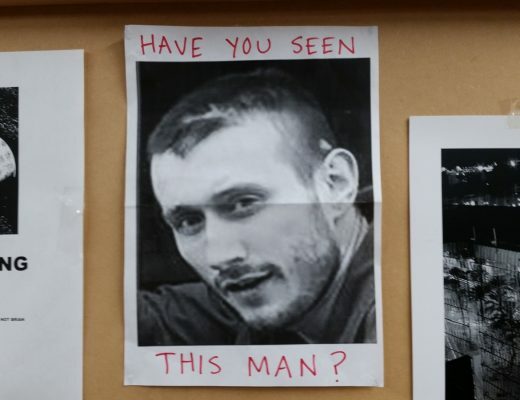 This time, Soho (The White Man & The Arab) and Nick Williams (Meda Fury) stepped up for the infamous two-hour slot – both armed with a solid selection of their favourite recent releases from Phonica’s racks… as well as a few forgotten gems, for good measure. As usual, there is a full tracklist below, including links. Enjoy!